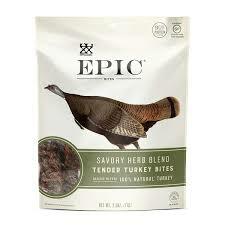 This is WHISKEY! 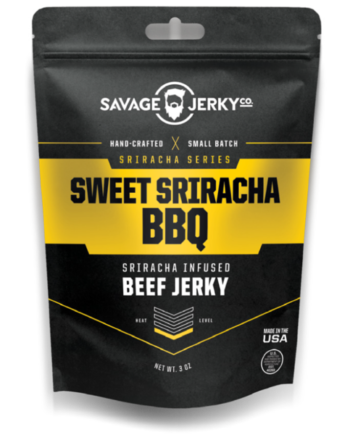 Finally a flavor that captures that elusive okay burn of a strong drink of a quality whiskey. 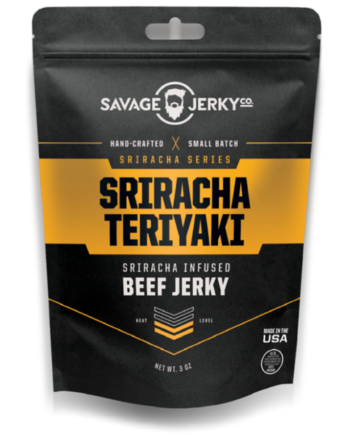 We use lots of premium spirits infused in this flavor. 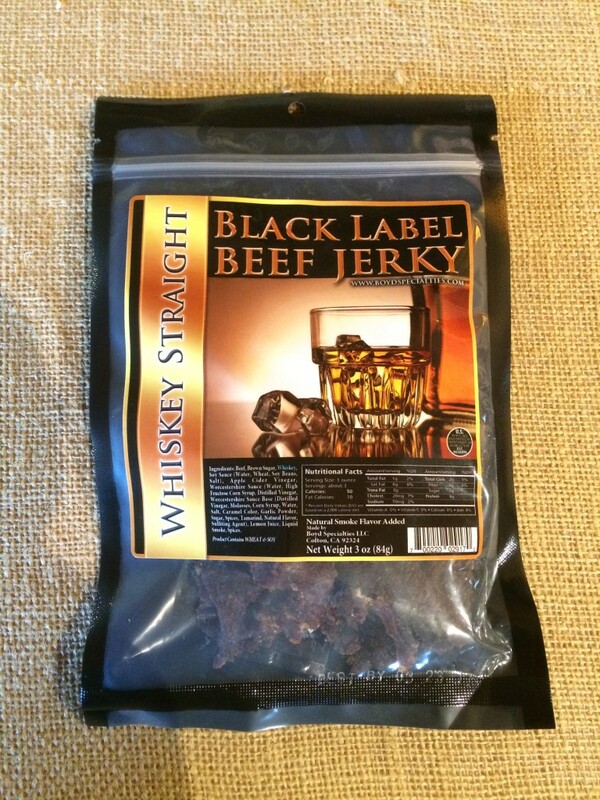 Whiskey Straight captures the slightly sweet flavor of one of the most classic drinks around. 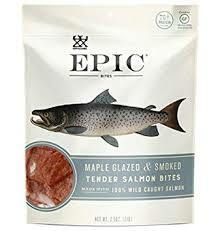 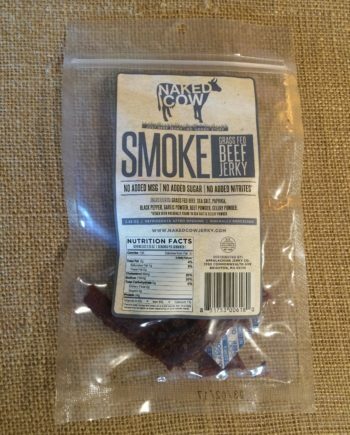 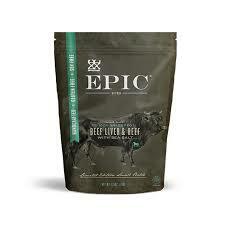 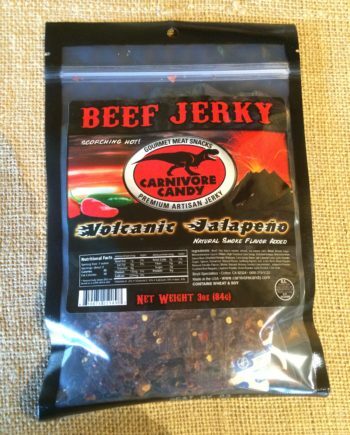 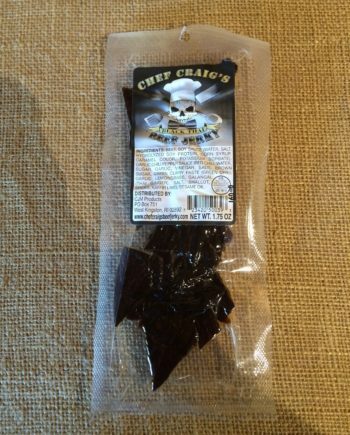 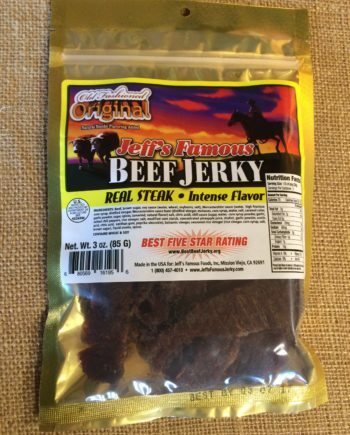 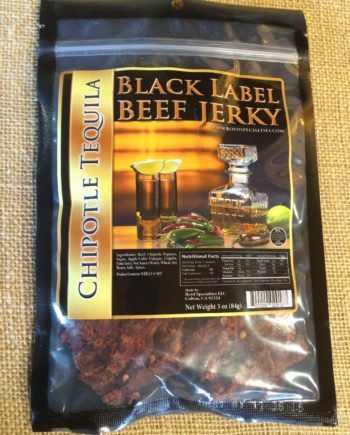 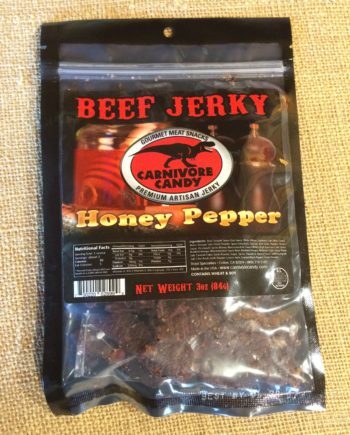 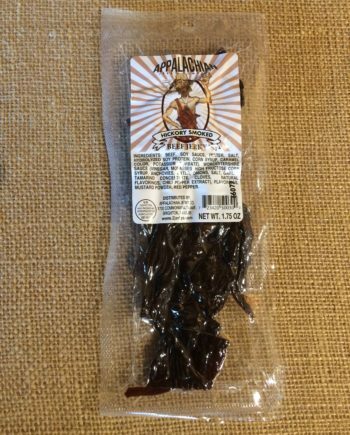 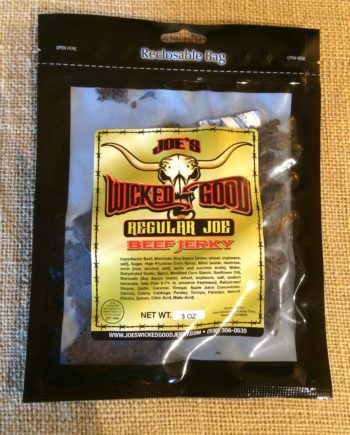 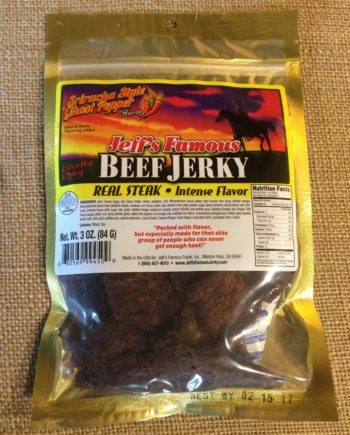 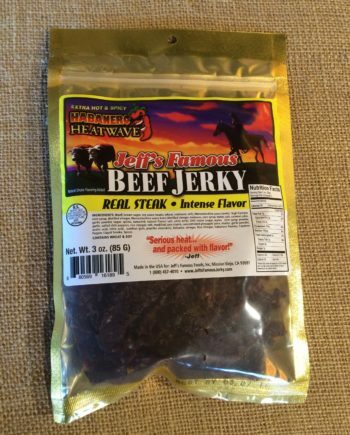 For beef jerky lovers and whiskey lovers, this flavor is a must have.